Our goal is to provide relevant, localized educational content to resource-constrained locations around the world. Help us educate the world by pledging your support today! SolarSPELL is a Solar Powered Educational Learning Library: a ruggedized, portable, solar-powered, digital library over an off-line WiFi hotspot, designed to simulate an online experience. Making use of open educational resources and ever-smaller and more efficient technology, SolarSPELL provides an all-in-one, self-powered plug-and-play kit, ready to be deployed with minimal training or maintenance required for start-up and continued operation. 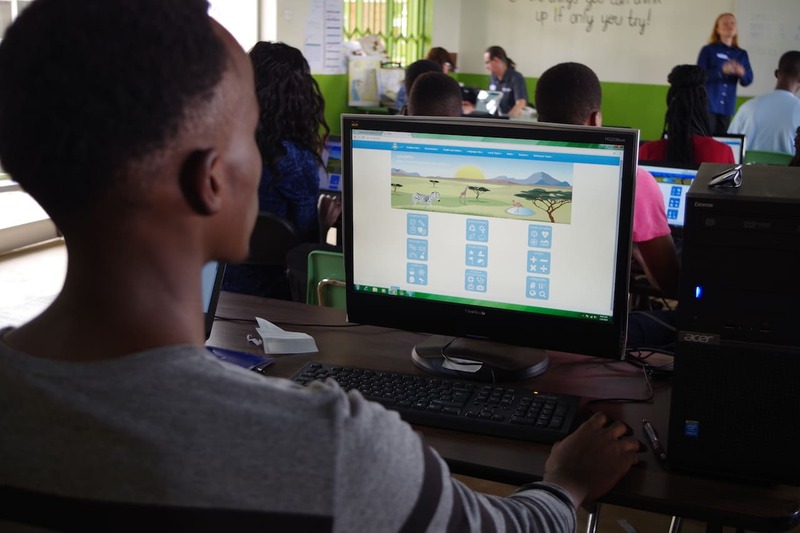 Today, there are over 270 SolarSPELL Digital Libraries empowering schools and communities located in the Federal State of Micronesia, Samoa, Vanuatu, Tonga, South Sudan, and Rwanda. On average, one SolarSPELL impacts 100 individuals in the Pacific Islands and 300 individuals in East Africa. SolarSPELL is also reshaping education for university students attending Arizona State University (ASU). Global citizens emerge from international experiences that offer new insight and the chance to develop cultural competency, thus building their capacity to address pressing needs. 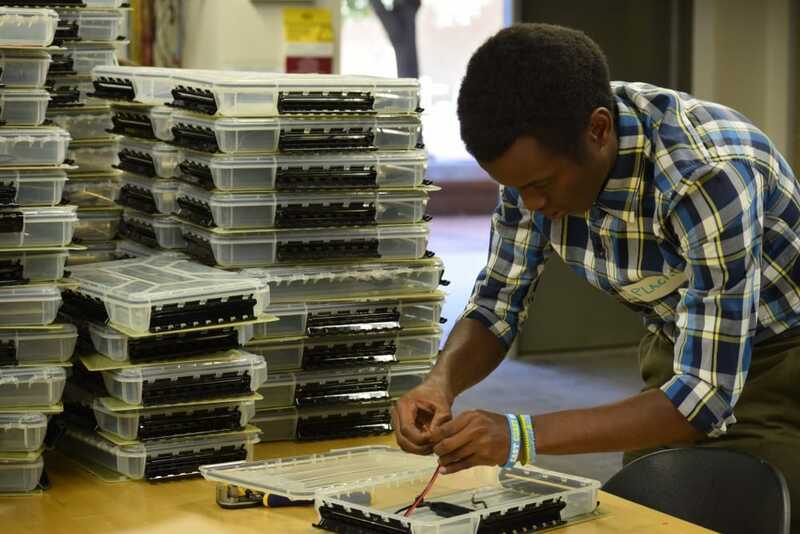 ASU students engineer the technology, create the software, curate the educational content, apply for grants, conduct field research, evaluate impact, and collaborate with in-country partners. During each implementation or impact evaluation trip conducted by SolarSPELL, students have the opportunity to lead the trainings, conduct interviews, and collaborate with local partners. Not only is this building students’ professional competencies by giving them real world experience, it is developing their cultural competencies and fostering them into active global citizens. Read more about our story at solarspell.org.